Victor Macias was born and raised in Orange County, CA. Macias has wanted to be an entrepreneur since kindergarten. He is a graduate of California State University, Fullerton and graduated with a degree in Entrepreneurship. Macias is currently the co-founder of Nui Foods LLC. Can you share your personal story of “Grit and Success”? Tell us a story about the hard times that you faced when you first started your journey? 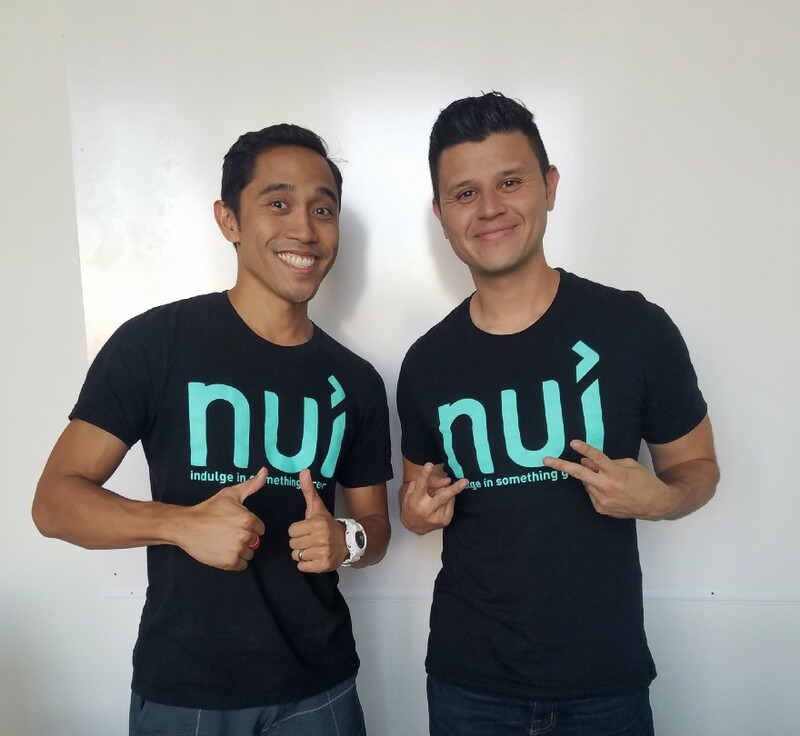 A defining moment came when I co-founded NUI with Kristoffer. We reached $1,000,000 in annual sales. It was at that moment that I felt vindicated. I felt like I could finally exhale and know that dreams really do come true. You just have to focus and stay the course. A huge part of my drive comes from my family. Growing up, I saw my grandmother cleaning homes. I saw aunts and uncles working their fingers to the bone in physically demanding jobs. It became my dream to help and show them that there is a better way. I believe that life is abundant and should to be maximized. My dream is to teach others how to maximize their own. This is what keeps me going when times get tough. There is no “secret” formula to success. It’s about getting back up when you’re knocked down. It’s about being flexible and trying new things until something eventually works. The biggest way that grit has led to my success is the commitment to just stay in the game. So, how are things going today with your business? What are the current successes and challenges you face? Things are going great with business today. 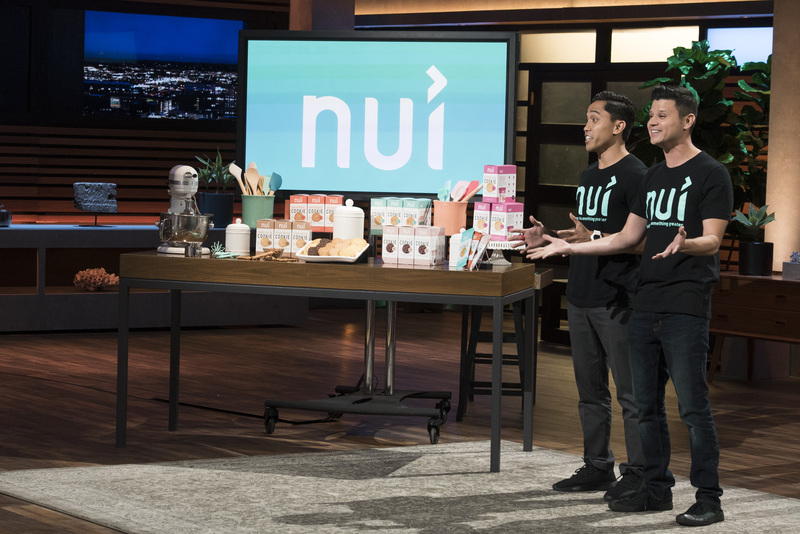 Our appearance on Shark Tank has given us a ton of momentum. New opportunities are popping up each day and we want to make sure we capitalize on the key ones. Our current challenges are around cash flow and inventory. We want to make sure that we have product available to meet demand. Meditate — Meditation has been a huge help for me. I started very small in order to develop the habit. I would meditate for one minute after my morning shower. After one week, I doubled it to two minutes. After a month, I was meditating for 15 minutes consistently. Check out ZenHabits.net for some great resources for building habits. Take cold showers in the morning — Taking cold showers have been a key way for me to build grit. It’s amazing what happens when you turn the temperature from warm to max cold. Everything in your brain tells you not to do it, but you do it anyway! Once you do this, everything else in your day becomes easier. Gratitude therapy — Practicing gratitude is a great way to enjoy the journey as you reach your goals. I use the Panda Planner and list three things I’m grateful for each morning. Make your bed — I learned this from reading some of Tim Ferriss’ work. Making your bed in the morning starts your day with a small win. It’s a way to gain momentum early on. If you have a tough day, you can always come home and be proud of at least one thing you accomplished. None of us are able to achieve success without some help along the way. Is there a particular person or mentor who you are grateful towards who helped you when things were tough? Can you share a story about that? There are many people that have helped me along the way. My parents have served as a key to my inspiration. I’ve had professors that have invested in my growth. Books have been one of the biggest mentors of all. I’ve learned so many things by reading biographies and how-to books. Any time I feel a particular challenge, I search for a book on that topic and read. How have you used your success to bring goodness to the world? What’s your mission? My goal is to inspire others to dream big. This world is abundant and filled with love. My mission is to help others change their thinking to unlock the possibilities inside them. Often times, it’s the questions you ask yourself that allow you to succeed or fail. Are you working on any exciting new projects or developments now with your brand? How do you think that will help people? At Nui, we’re constantly asking ourselves, “How can we make cutting out sugar easy?” For us, that means providing a product that’s fun and tasty. We’ll continue to answer that question in 2019. My advice is to let employees make mistakes. Too often, executives micromanage because they fear that a job won’t be performed properly. I feel that founders should see themselves as coaches who can develop their employee’s strengths. I feel that the world would be a happier and more authentic place if we all read just one book on personal development. So much of what we seek from external sources (love, affirmation, acceptance) is because lack this inside ourselves. Focusing on personal development allows us to fill these needs internally. I remember reading that quote while I was at my old “day job.” I wanted to quit for a long time and focus on my business but I kept making excuses. After reading that quote, I walked into my boss’ office and gave my notice. At first, I felt a panic set through my body. “What did I just do?” I had just gotten married, “I should have talked to my wife first.” Thankfully my wife was very understanding. After I left, I focused all of my energy on building my business. It was the greatest decision I ever made. Sometimes, you have to make success your only option.